The surprise of cinema e Action turns. 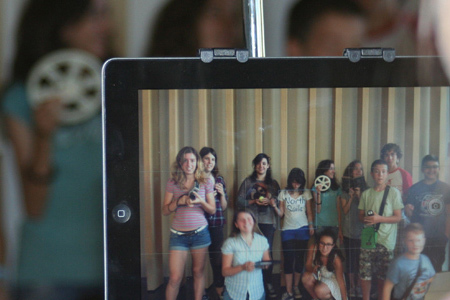 Discover chow to participate to the firsts two thematic camps on cinema and audiovisual tools. We are waiting for you in Polistena and Palermo. 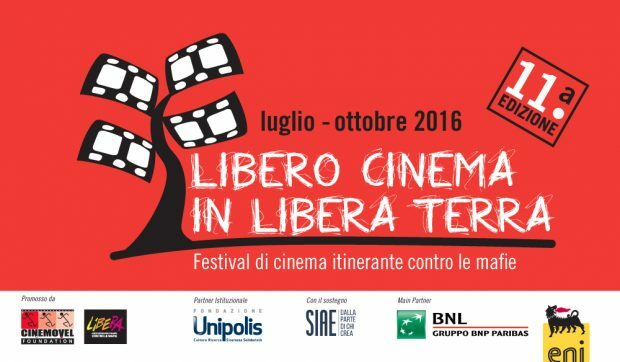 Even this summer Cinemovel Foundation and CUBO – Center Unipol BOlogna involve children aged by 12 to 16 years in the laboratories of The Magic Box. 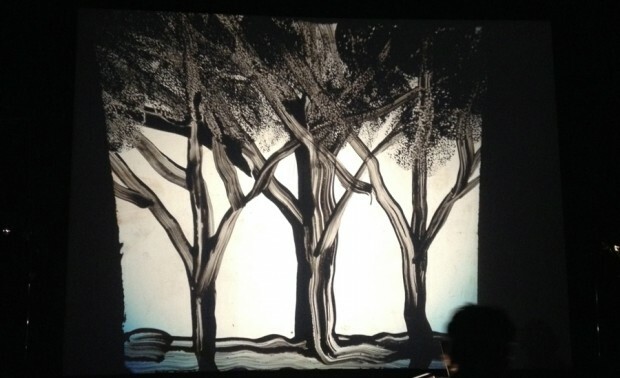 Back to the CUBO La Scatola Magica with new laboratories of illustration, puppet making, animation, script and direction, dedicated to boys and girls aged 12 to 16 years. Screens in Class – Paths Legality is a project of the Cinemovel Foundation born in 2011 to support the traditional teaching and promote a culture of legality building, with the contribution of the potential provided by the web, tools and virtual places where to grow and mature a critical collective. Together with to the honorary president Ettore Scola and the expert consultant Pierluigi Sacco, Cinemovel Foundation has created an itinerant platform of social communication which uses the language of audio-visuals and of the web. 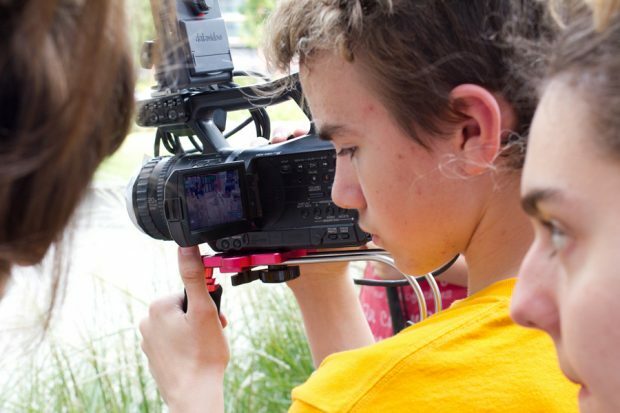 A series of recreational and educational workshops aimed at telling stories, for children and young people aged six to sixteen; the workshops reflect the values of the Charter of children’s rights to art and culture. 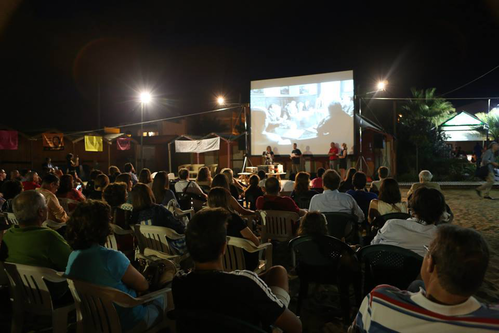 Travelling cinema festival against mafia.